Richard J. Armstrong; David J Crapo; Attorneys for Appellee. Brief of Appellant, Barton Woods Homeowners Association v. Dena Stewart, No. 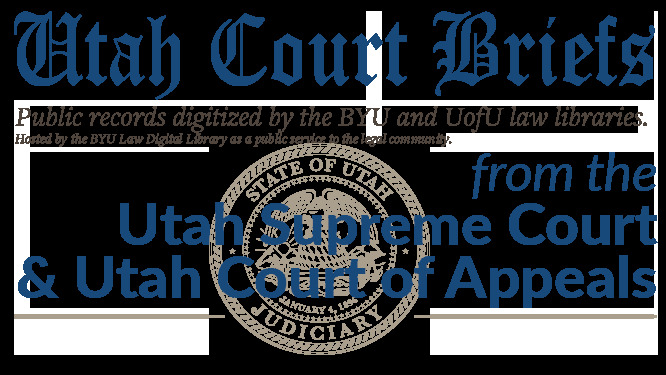 20110069 (Utah Court of Appeals, 2011).